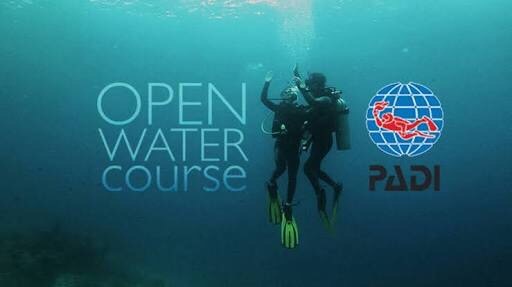 This fantastic Scuba Diving Deal is just in time for Christmas..
Our next PADI Open Water Certification is starting on 7th September 2017. This course is for those who have completed e-learning. This is a fantastic offer to kickstart the high season. Starting 1st April 2017 until 30th May 2017. Bookings are essential. Offer includes all dive gear. Our Single tank Shore Dive is proving popular for our time poor certified divers..